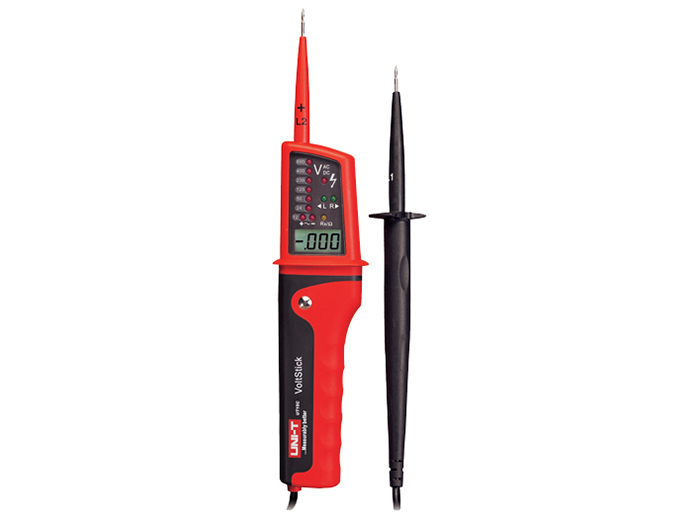 The CZ20060 is the classic 2-pole tester ideal for quick and easy GPO testing and voltage measurement. Sold to electricians and contractors worldwide, the CZ20060 is a tried and tested, proven tool, rugged enough to withstand everyday use. With ranges between 12V - 690V and both LED and LCD display all your basic requirements are covered. Phase rotation and continuity measurement are included to complete test functionality.